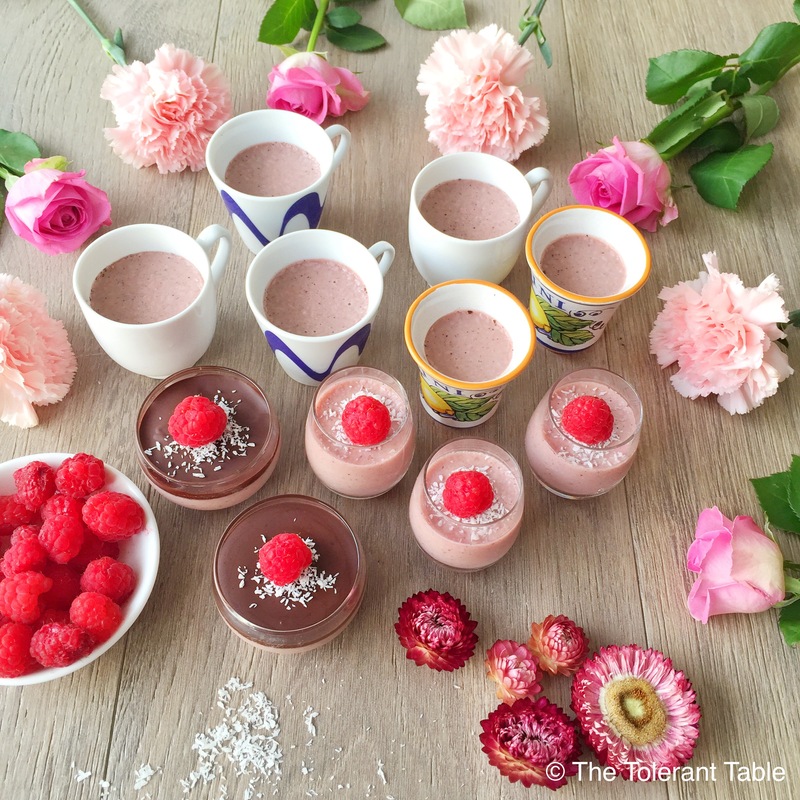 Panna cotta is such a wonderfully versatile dessert and it can be made to suit almost every intolerance as it contains so few ingredients. However, if you plan on enjoying one of these in a cafe or restaurant it is always important to ask what they are, as there are many ways it can be made. 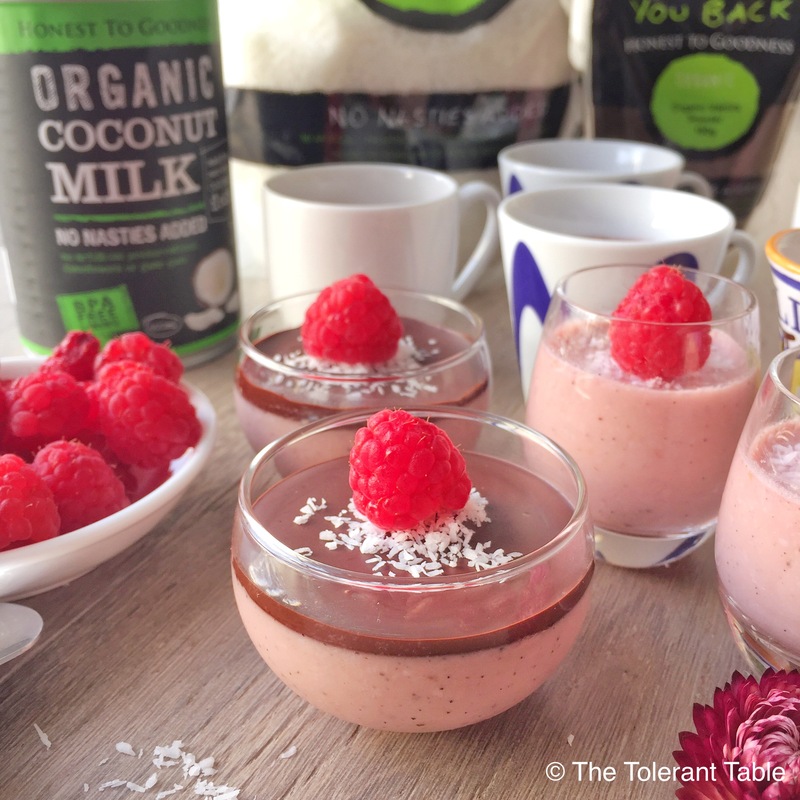 Panna cotta is generally gluten-free but some versions contain eggs, some contain dairy, some contain refined sugar and depending on flavour some may contain nuts…. I’m very pleased to tell you this version contains none of those things. Gelatin is a bit of a wonder ingredient that is derived from the skin, bones, and connective tissues of animals and is packed to the brim with wonderful healing properties. Ever wonder why your Grandmother may have forced her homemade chicken soup on you when you weren’t well? Gelatin! When using a store-bought gelatin making sure it has come from healthy, grass-fed animals; contains no heavy metals and is free from all allergens is paramount to ensure its many and varied health benefits are experienced…. and no allergic reactions occur! You’re not likely to get any health benefits whatsoever from a gelatin that is derived from factory farmed, unhealthy and unhappy animals that’s for sure and certain. So about those gelatin health benefits….. When researching for this post I found the majority of evidence I was interested in was discussed in papers from the 30s and 40s. One source in particular, ‘Gelatin in Nutrition and Medicine’, a book written by Nathan Ralph Gotthoffer in 1945, seemed to be the point of reference for most other researchers, even those writing recent papers. GLG propose this is likely the cause of human experiments that were deemed acceptable all those years ago no longer being so these days for ethical reasons. They have gone on to review and update the information documented by Gotthoffer and also turned the book into an eBook. It’s an intriguing little read that outlines gelatin’s ability to reduce inflammation, help with skin healing, aid in the restoration/improvement of gut integrity and improve sleep quality. We also know it can improve joint health amongst many other things. 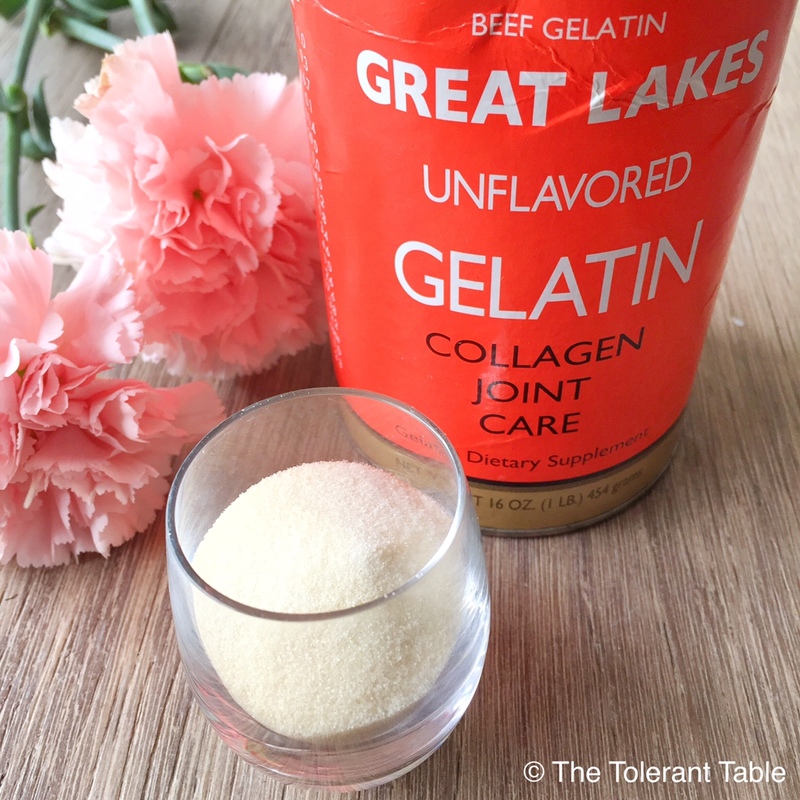 Gelatin is definitely an ingredient to love so if you don’t use it at all or often, try incorporating some into your day through the inclusion of home-made stock or broth, bone-in meat stews or any kind of gelatin based desserts. Panna cotta anyone? If downing a bowl of broth doesn’t interest you, you could also try cooking your rice or quinoa using the absorption method so they soak up all the goodness the broth has to offer. It will give them so much more flavour too! Irwin, MI, Hegsted DM. 1971, ‘A conspectus of research on amino requirements of man‘, Journal of Nutrition, vol. 101, no.4, p 539-566. These panda cotta looks delicious, a real treat. Thanks for sharing, Chloe. Beautiful photo, Gabby! I need to make this soon! Thank you, Beth 😊 This might be one your Mum could enjoy too? Mmmm! I love your pannacotta recipe, it’s a dessert that I never take in restaurants, I live 10 minutes away from Italy, because I get nauseous after 2-3 spoonful, it’s too “heavy” for my liver condition. I shall try your recipe for sure! So pretty and easy to make! My granddaughters will love this. Thanks for sharing! Thanks, Jas 😀 We love it too, but it’s a definite favourite with little people 💜 Hope you all enjoy it!